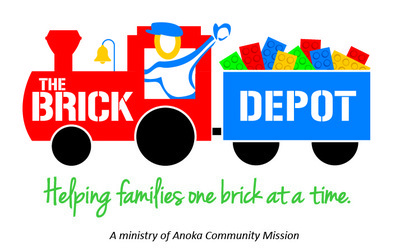 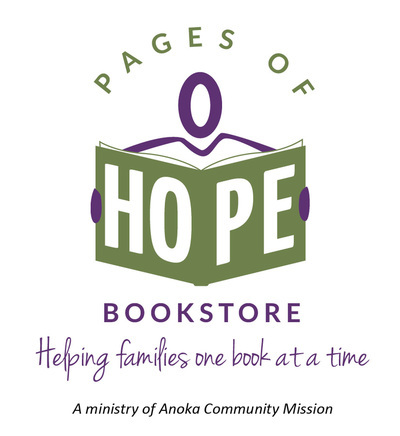 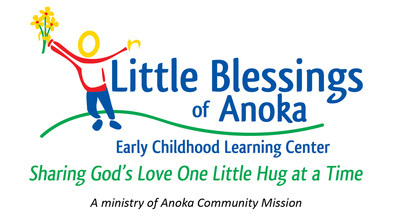 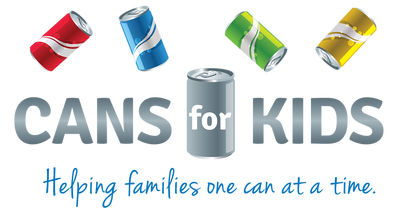 Coins For Kids is a ministry of Anoka Community Mission (ACM) that seeks to collect international coin and paper currency (American, Canadian, British, Swiss, Euro, Mexican, German, Austrian, etc.) 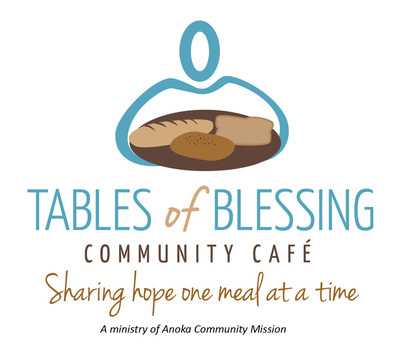 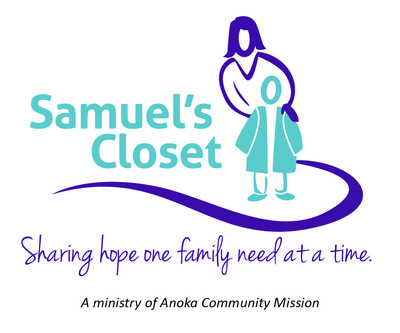 to support the ministries of Little Blessings of Anoka ECLC, Tables of Blessing, and Samuel's Closet, and Joseph's Pantry. 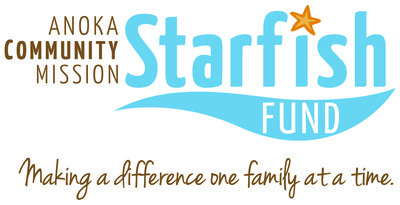 Be sure to keep an eye out in the Twin Cities area for our Coins for Kids mascot, "Philip (Fill-up) the Pig"!